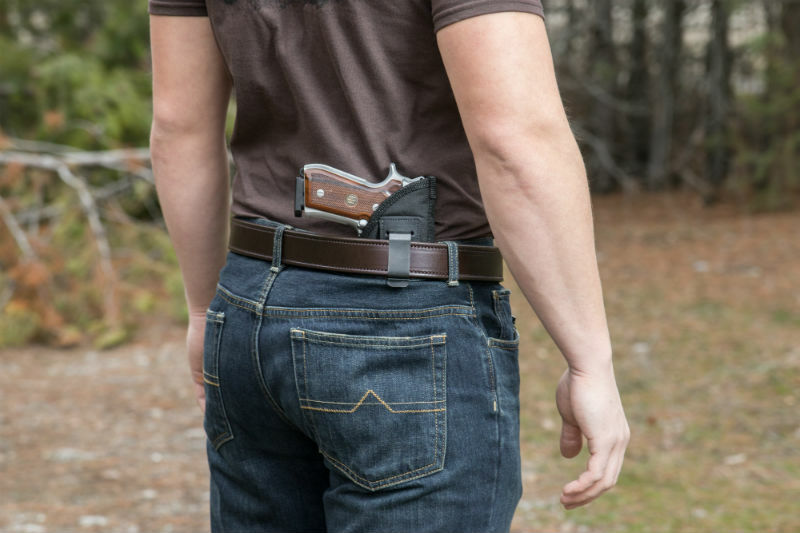 A few states offer an enhanced concealed carry permit that confers additional carrying privileges on the bearer. The extent varies; since every state's laws are different, what an enhanced license gains does as well. A person living in that state or that could get an enhanced non-resident permit from a state offering an enhanced license may want to weigh obtaining one. Thanks to how concealed carry permit laws work, every state enhanced carry permit is different. Additionally, only a few states offer them. However, such is the nature of concealed carry licensure; since regulation is virtually nonexistent at the federal level (besides LEOSA) it falls the various states and thus the licensing is different everywhere. It really seems like something that should have been settled by now, but c'est la vie. At any rate, enhanced licenses for concealed carry are offered by only four states: Idaho, Mississippi, and both North and South Dakota. South Dakota and Mississippi, however, do not allow non-residents to apply for the permit. Mississippi does, though, allow for active duty military personnel stationed (but not residing) in that state to get the license, however. Each state requires either a training course that the standard license does not, or further training to obtain it. There may also be a test involved. Additionally, any advantages conferred by holding the enhanced license vary as well. 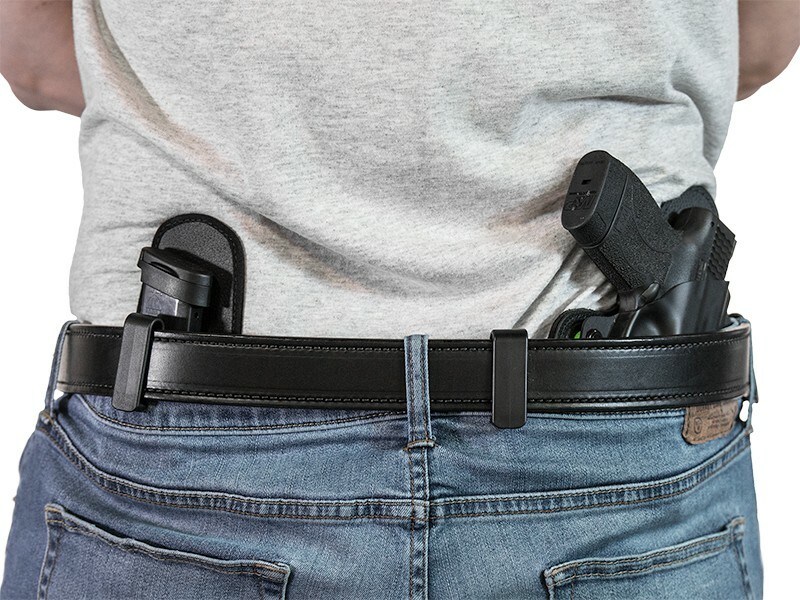 The most common benefit is additional concealed carry reciprocity, meaning that more states will recognize the enhanced license. North Dakota, for instance, offers two licenses - Class 1 and Class 2, with Class 1 being the enhanced license. The difference is that Class 1 licenses are recognized by 14 additional states (for a total of 39) for North Dakota residents and 9 additional states for non-residents. That's about it. Mississippi enhanced permit holders are allowed to carry in some locations in Mississippi that regular permit holders are not. Examples include polling places, public portions of state government buildings, courthouses, public schools including colleges and universities, athletic events not related to firearms, bars and restaurants, passenger terminals of airports (meaning before you get to the security checkpoints) and churches. The enhanced license also allows for carrying in federal buildings, but only in the sense that the state won't charge you if you carry in federal buildings. The federal government, however, will. South Dakota offers three licenses - a Regular Permit, Gold Card Permit and Enhanced Permit. The Gold Card permit is between the regular and enhanced permit, so the Diet Enhanced Permit in a sense. The base permit is recognized by 30 states; the enhanced permit is recognized by 6 more. The Gold Card gets one more, but may be recognized by more in the future. Both the Gold Card and Enhanced Permit also nets the licensee an ATF Purchase Exemption, meaning the bearer can skip a background check when buying firearms since holding the license satisfies the background check. However, the FBI will periodically run a background check on the licensee and ensure the background check stays current. 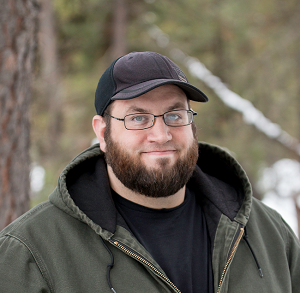 Idaho offers both a regular and enhanced permit, with the difference being that the enhanced permit is recognized by 7 more states than the base permit. An Idaho enhanced permit is recognized by 36 states for residents holding the license and 29 for the regular license. Non-residents, though, can enjoy recognition by 33 states with an enhanced permit and 28 states with the regular Idaho permit. In all cases, a training course is required for the enhanced license. Mississippi and South Dakota don't require a training course for the base license; Idaho and North Dakota do. The training requirements include both classroom instruction and shooting instruction. North Dakota requires the applicant to pass a shooting course as well as a written exam. Is Getting An Enhanced Concealed Carry Permit Worth It? 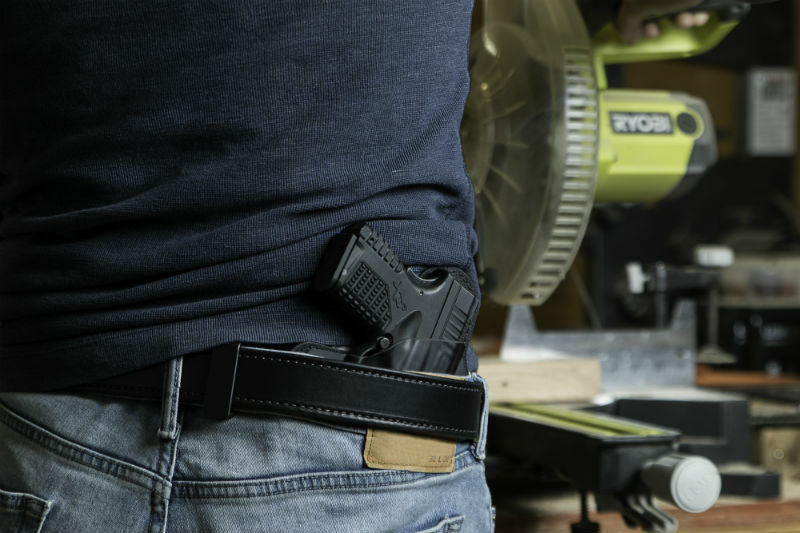 The clearest benefit of an enhanced concealed carry permit is gaining additional reciprocity, as nearly 40 out of the 50 states accept the enhanced licenses. Obviously, North Dakota has the most, with 39 states recognizing/reciprocating with the license. Idaho and South Dakota are close behind, with 36. This makes these some of the best reciprocity states. 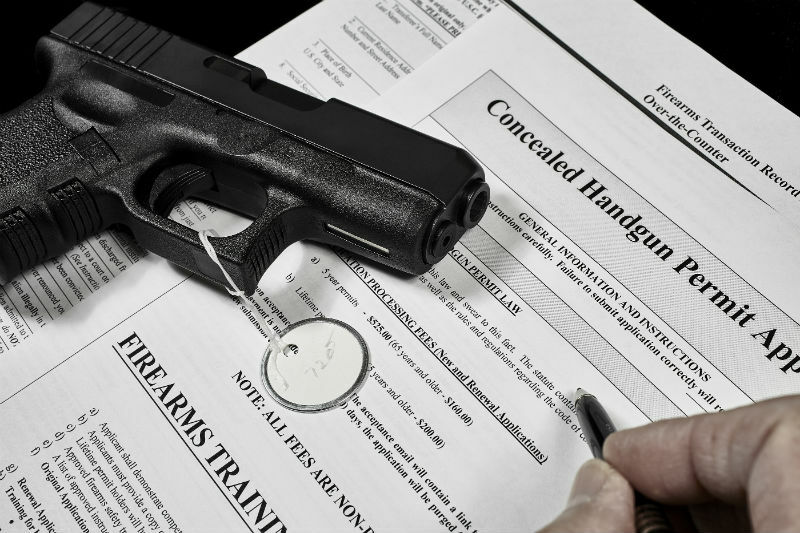 If you travel regularly and wish to carry concealed while doing so, then it's definitely worth pursuing the license. It's not a pleasant idea that taking a vacation means having to leave one's The additional locations that Mississippians can carry in are also worthy considerations; not being able to carry in a great deal of restaurants, simply because alcohol is served on the premises is kind of annoying. Naturally, it goes without saying that you shouldn't drink and carry, but bears mentioning anyway. Mixing guns with alcohol is as stupid as it is dangerous. So, for residents to get the license...it makes a lot of sense. Non-residents, though, will have a tougher time of things. Both North Dakota and Idaho require some or all of the application process to be done in-person, which can make things tricky if one doesn't live close by. Not many people can justify the cost of a plane ticket to go get a concealed carry license.